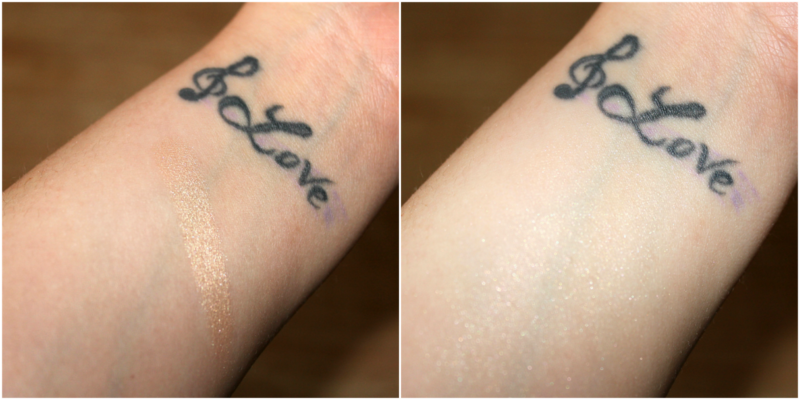 I'm sure if you read beauty blogs or watch YouTube, you've heard of the Mary-Lou Manizer Highlighter. 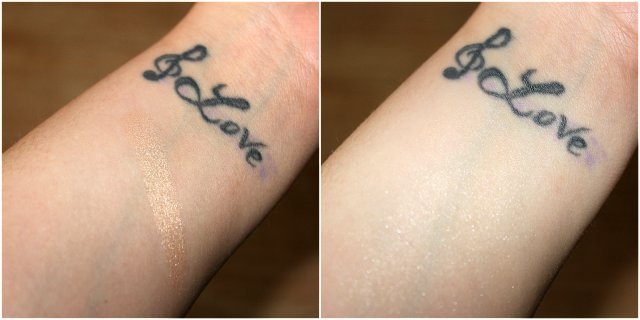 This champagne and gold highlight is one of the most talked about products, amongst social media. It's in a class of it's own as far as cult products go. I knew my highlighter collection would never be complete without this product and as a highlight queen I have had my eye on this one for a while and simply haven't gotten it. Then one day my mom decided to order it for me as a gift. What a peach! I was so excited to use this honey toned, highlight and I have used it a ton since. Let me just start by saying it is everything I could have hoped for and was promised by all the beauty guru who've spoken about it and more. This is a 'no joke' highlight. To say you need a light hand is an understatement. You need the lightest hand. This adds a high beam highlight to the high points of the face and is also a beautiful eye shadow. I don't think I've ever seen a highlighter like it. 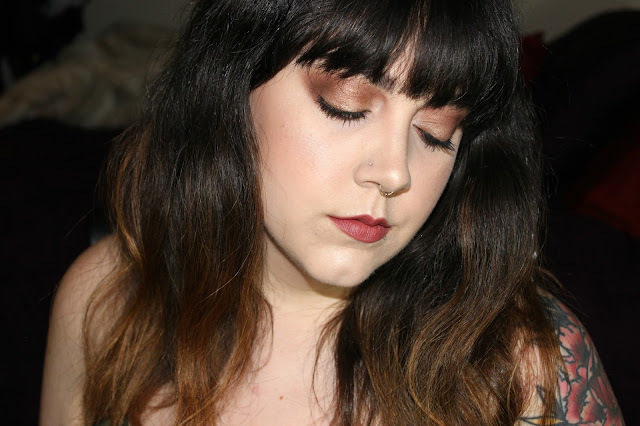 If you don't want a super beaming highlight this is not for you but if you'd like it to look as though God, himself, has a spotlight shining down from heaven onto your cheekbones then be sure to pick Mary Lou-Manizer. The packaging is too adorable and has the same picture as on the box is on the lid of the compact. It is very light, making it nice for travel and it has a mirror inside. The Balm also makes Cindy Lou Manizer, a rose toned glowing blush/highlight and Betty-Lou Manizer and glowing bronzer/highlight. I'll be using this is an upcoming post so keep and eye out to see more. Do you like a super glowing highlight or do you go more subtle? Tell me in the comments? What is you favorite highlighter to use? I love to find out what you guys are using day to day.